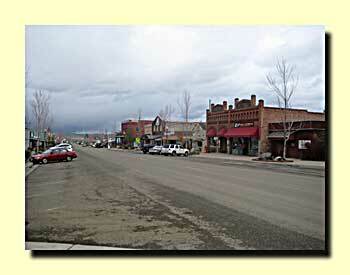 This week we're continuing to tour eastern Oregon and on up into eastern Washington. 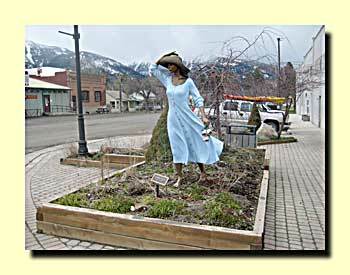 Joseph, known for its bronze foundries and scenic Wallowa Lake were almost empy of visitors this time of year. 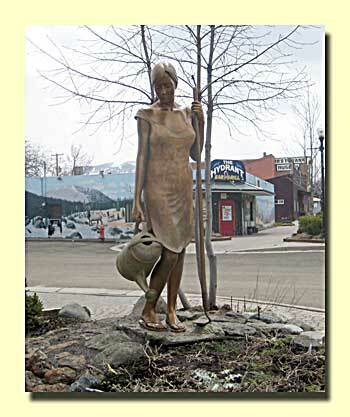 We're at least a month early judging by the weather. 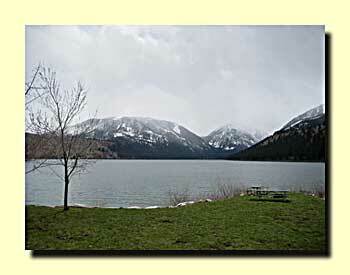 More about Joseph and Wallowa Lake. 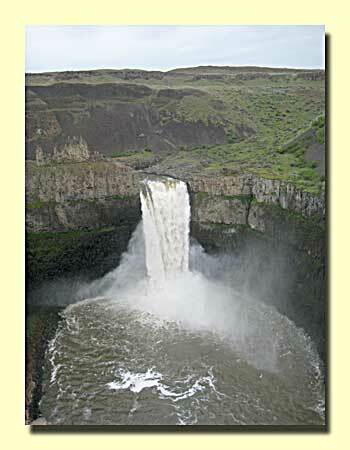 Heading west we spent the night at Palouse Falls State Park. No hookups, but a great view. We found this a great place to see Peregrine Falcons and Black Swifts. 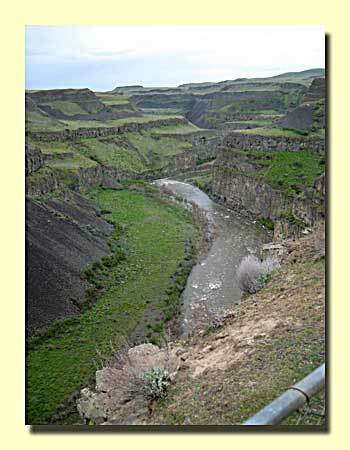 The canyon is one of the more scenic attractions around Yakima, WA. 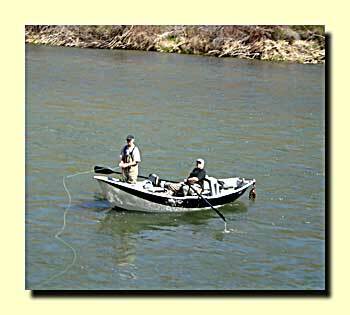 It also offers great fishing! 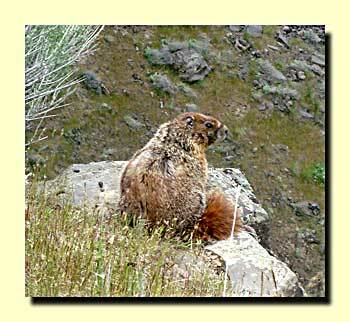 State Route 821 runs along the river and there are quite a few BLM camping areas, most will take both tents and big RVs. 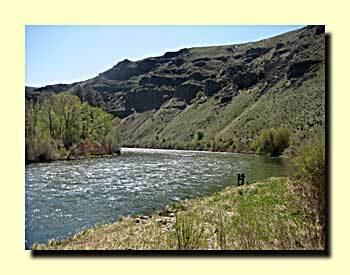 More about the Yakima River and SR 821.